Here are a few things I’ve discovered, thanks to Offringa’s guide. 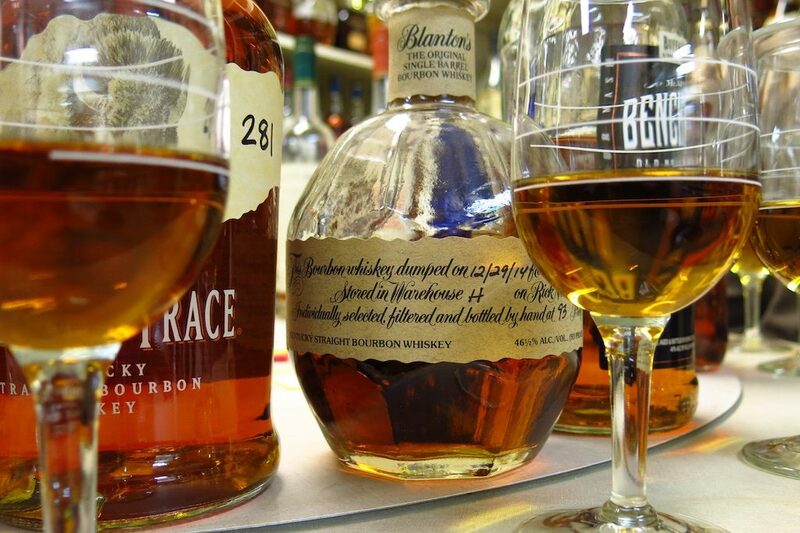 -There are 13 main categories of whisky: single malt, single grain, blended malt, blended grain, blended whisky, Bourbon whiskey, Tennessee whiskey, Rye whiskey, Wheat whiskey, Corn whiskey, Canadian whisky, Japanese whisky, and Irish whiskey. -If you’re wondering why whisky is sometimes spelled with an “e” and sometimes without, it depends primarily on where it’s made. 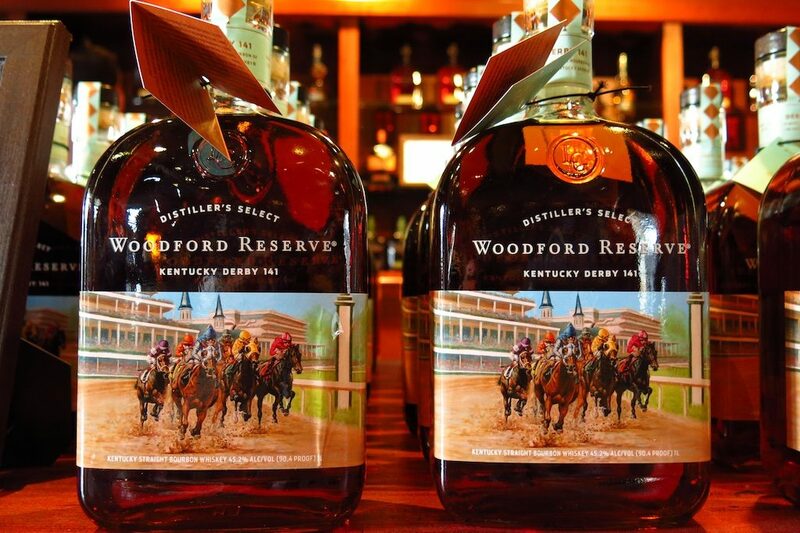 Irish and American distillers usually add the “e,” while producers in other countries typically leave it out. 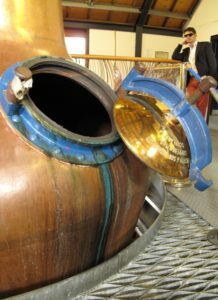 -Most whisky aficionados are familiar with the “angels’ share”—the alcohol that evaporates from a whisky cask during maturation—but the Devil gets his due, too. The whisky that’s left behind in the barrel when it’s emptied is dubbed “the Devil’s cut.” Jim Beam has devised a method to extract this residue, using the rinsing water to dilute its “Devil’s Cut” bourbon. I have also learned that I will never be as cool as this guy. 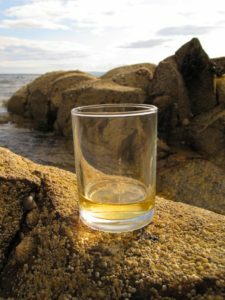 -While it’s fairly common knowledge that whisky is produced in Scotland, Ireland, the US, Canada, and Japan, countries like Australia, Denmark, Norway and Turkey are also getting in on the action. 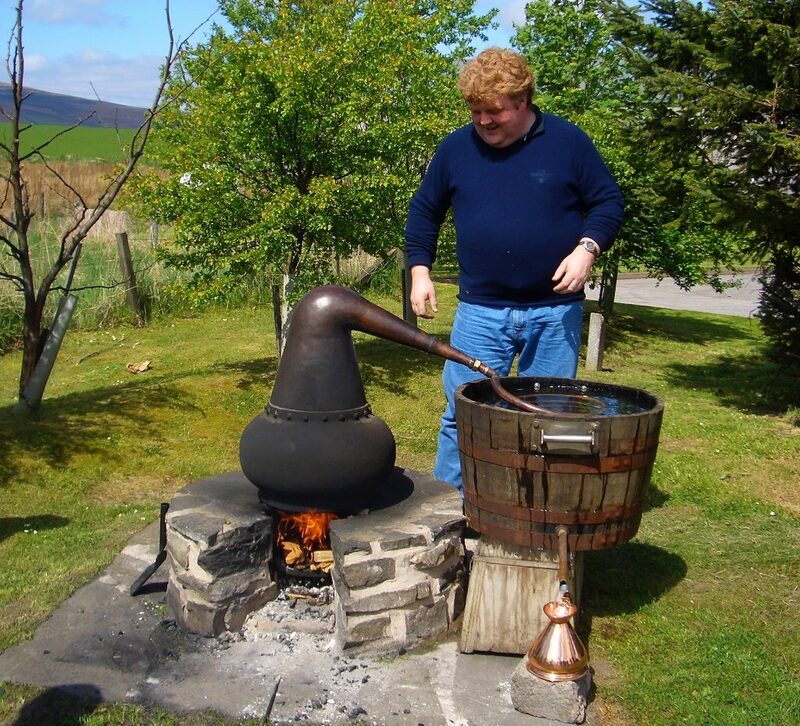 Offringa offers an A-Z list of whisky-producing nations. If my math teacher had served us shots of whisky while explaining “surface-to-volume” ratio, I might have paid more attention. At least I would’ve had more fun in class. -Bourbon can only legally be called bourbon when it’s made in the US, just as whisky can only be called Scotch when it’s made in Scotland. 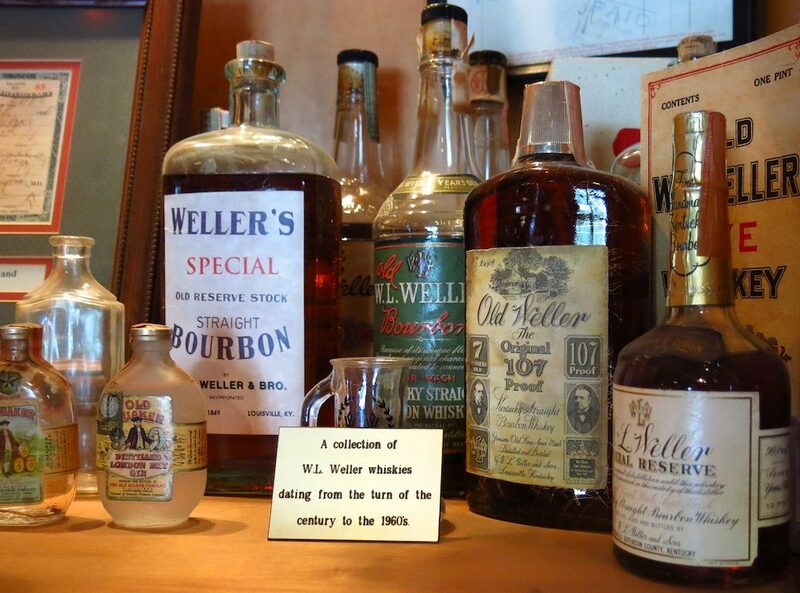 -“Playing with fire, methanol, and other volatile spirits can be extremely dangerous.” Okay, so I already suspected that, but the moral of the story is…don’t brew your own hooch, y’all. Please, kids, do not try this at home. That’s just a taster, folks. 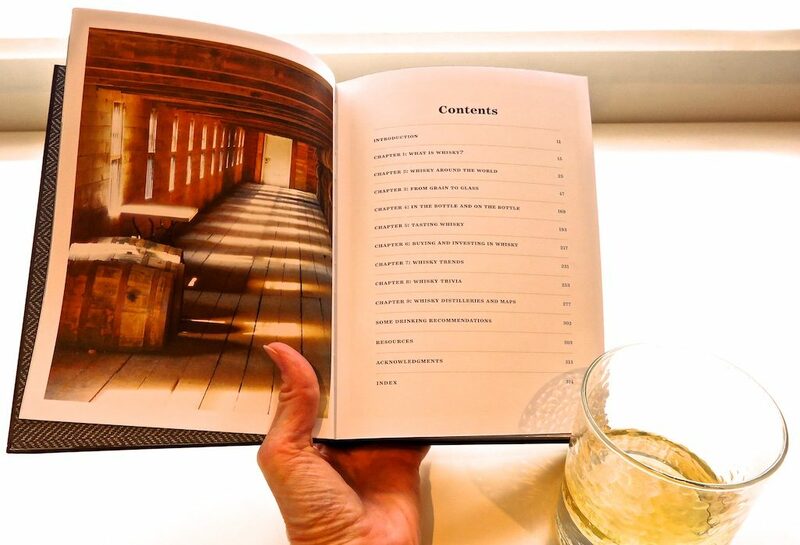 I suggest picking up your own copy and pouring through it with a wee(ish) dram of your favorite tipple. 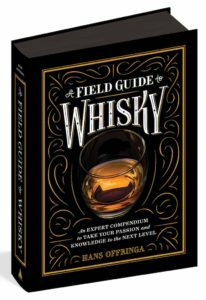 A Field Guide to Whisky, published by Artisan, sells for $24.95 US, £17.99 UK. Available 13 June 2017 in the UK. 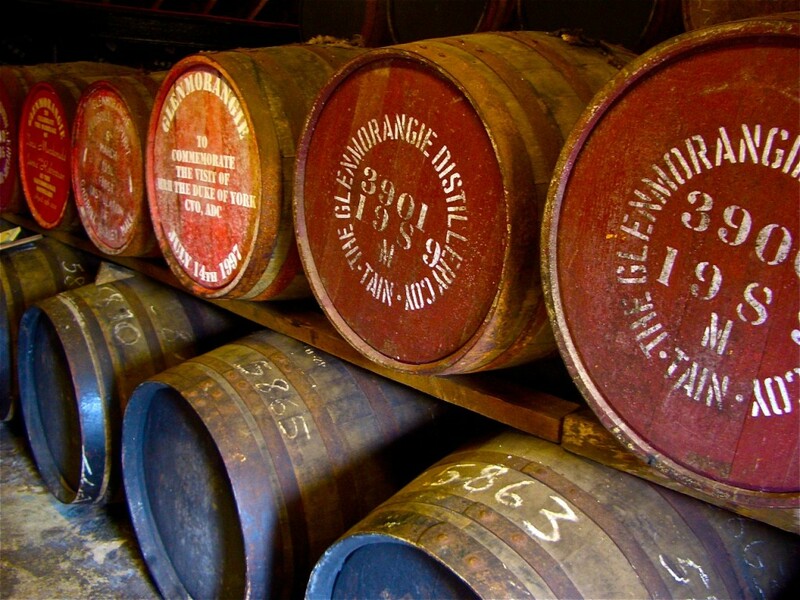 Read more about Scotch whisky here.